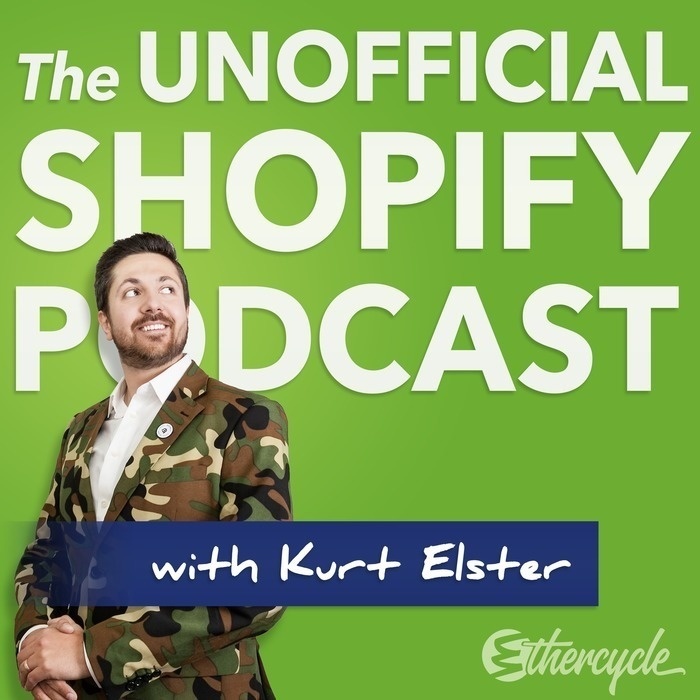 Want to build build predictable, recurring revenue into your online store? Learn how through subscription pricing models. In this episode, Bold Apps' Kevin Wild join us. He's an absolute evangelist for the subscription model, and with good reason. 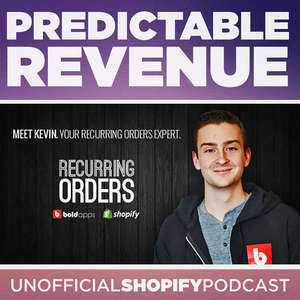 Kevin is product manager of Bold Apps Recurring Orders app for Shopify.